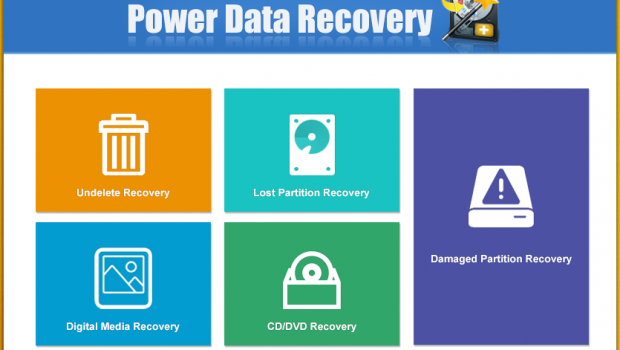 Data recovery is an important asset for data disaster management. When backups fail and nothing is left, the only thing to do is to recover whatever of it remains. Today, in my article I’m going to review a data recovery tool for Windows, named MiniTool Power Data Recovery made by the programmers at MiniTool Solution Ltd. 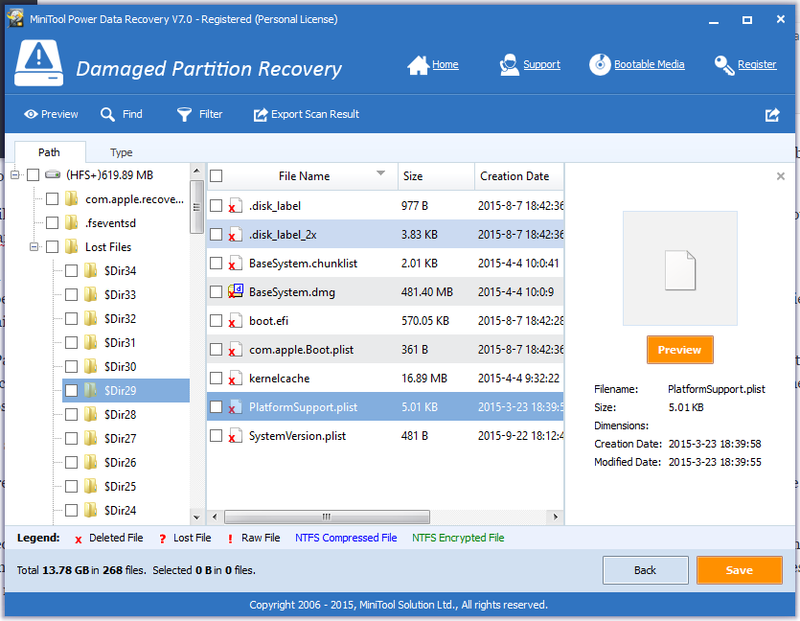 If you have been following Techno FAQ all along, you may have noticed that I have reviewed MiniTool Partition Wizard Professional in the past. I will try to be as detailed and lucid as possible as last time and I hope that you will like it. So without further ado, lets move on to the review. 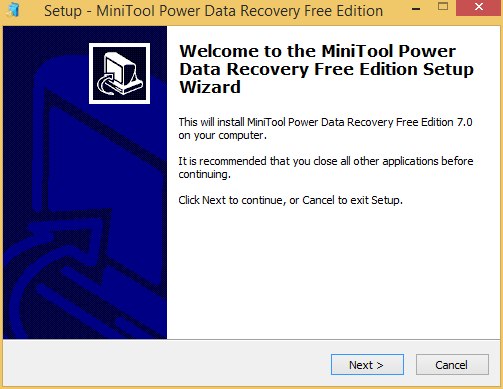 Installing MiniTool Power Data Recovery is a piece of cake. Once we’re done with the installation you get to see a limited free version of the tool that allows you to recover files upto 1GB in size. To get past this limitation, you need to buy the full version. 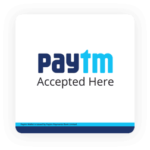 Once you have the key, click the ‘Register’ button and fill in the key and click ‘Register’. 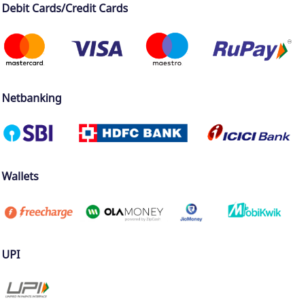 Our product is now fully activated and all features are unlocked. 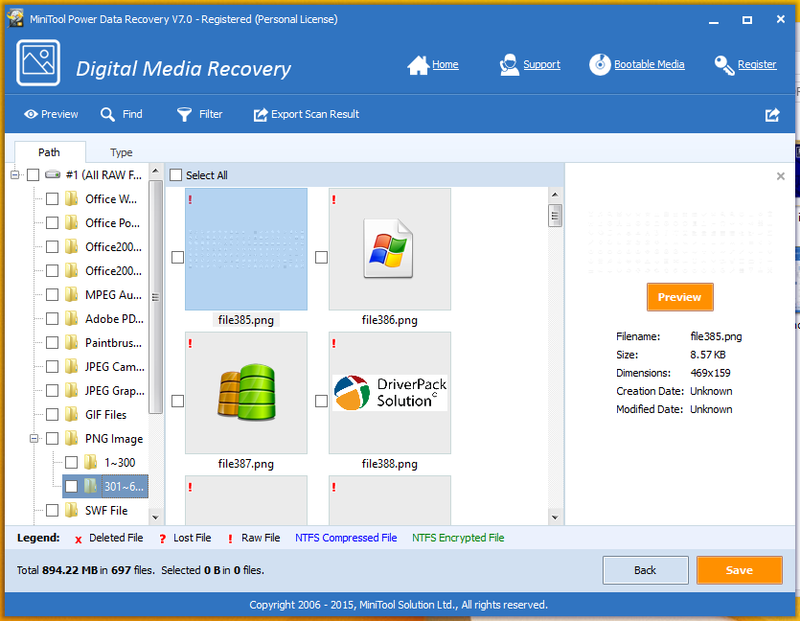 Once done, we have a home screen which show the options, namely, Undelete Recovery, Digital Media Recovery, Lost Partition Recovery, CD/DVD Recovery and Damaged Partition Recovery. 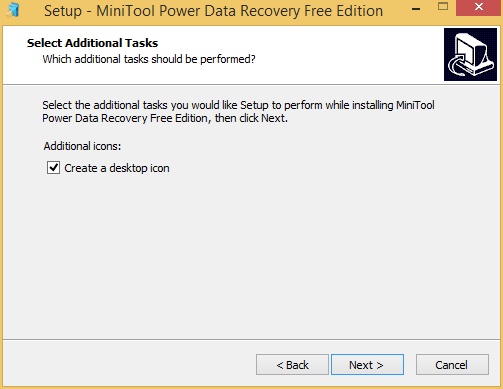 From the first looks, it feels like MiniTool Power Data Recovery has more than enough options for an average Windows user for data recovery. The UI is well designed and pretty much a mix of Windows 7 and 8’s design schemes. First we proceed to perform an Undelete Recovery. This feature tries to recover files that have been marked as permanently deleted by the OS, but the files themselves remain on the disk on a healthy partition. 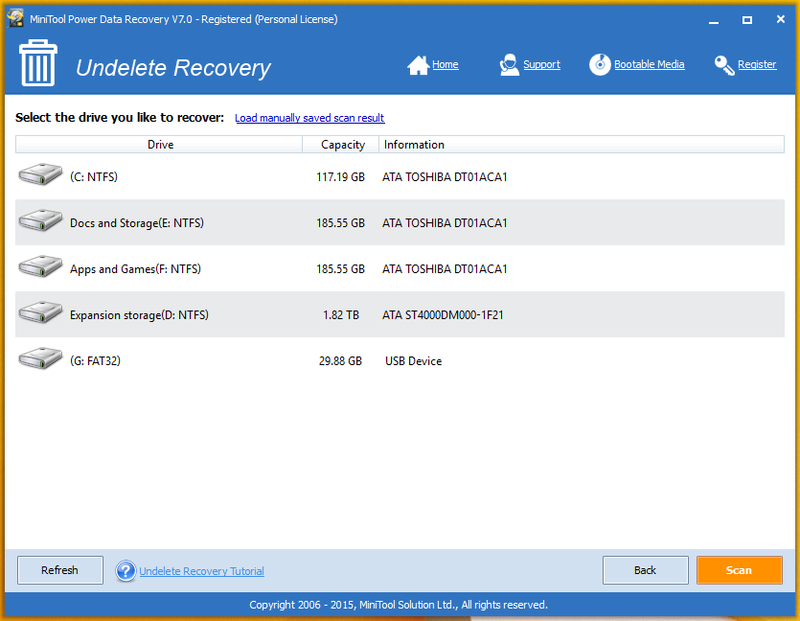 On clicking the button, we get the option to select the drive to recover from. The scanning takes a while and after that we get a list of files we can recover. We can save files individually by right clicking and selecting “Recover”, or in a group by checkmarking the needed files and clicking “Save”. 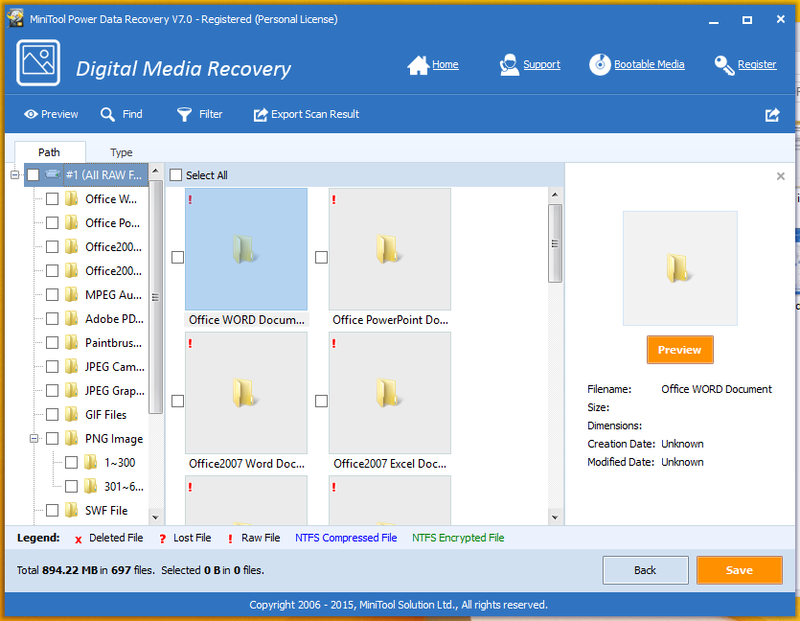 We then try to perform a Digital Media Recovery. In the same manner as before, we select the drive. The scanning takes longer than what we previously experienced before. This time the tool only reports media files (like audio and video) and documents. 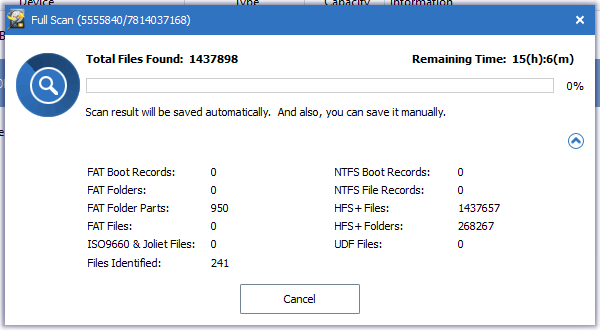 The results page shows a preview of the scanned lost files, which can be recovered in a similar manner as the previous method. 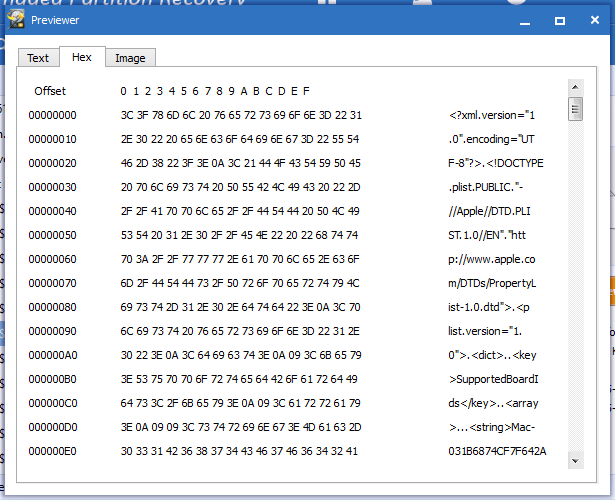 After that, we give Lost Partition Recovery a try. This option scans for files on partitions that are no longer on the partition table on the disk but their traces still remain. The scanning takes much longer to complete compared to any of the other options. 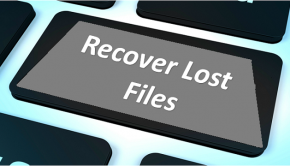 The files can be recovered as in any of the previous options. 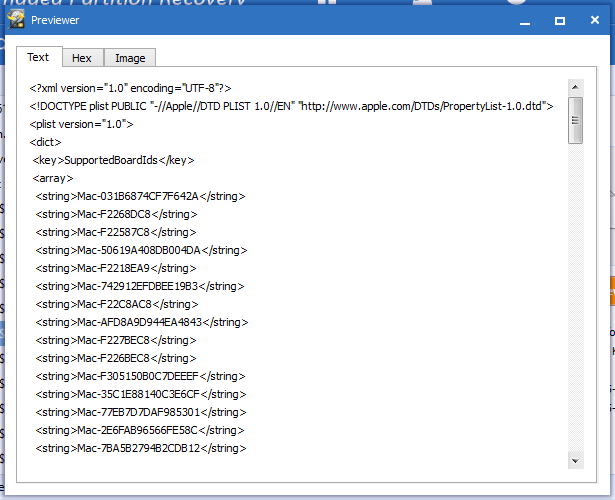 The Lost Partition Recovery works on missing FAT16, FAT32, NTFS and HFS+ partitions. As you can see, it detects some lost files from my Hackintosh’s HFS+ partition that was resized to a smaller size. Then we have CD/DVD recovery, but I could not test this out as I do not have a scratched or damaged DVD. So, for I’m skipping this out for the purposes of the review. 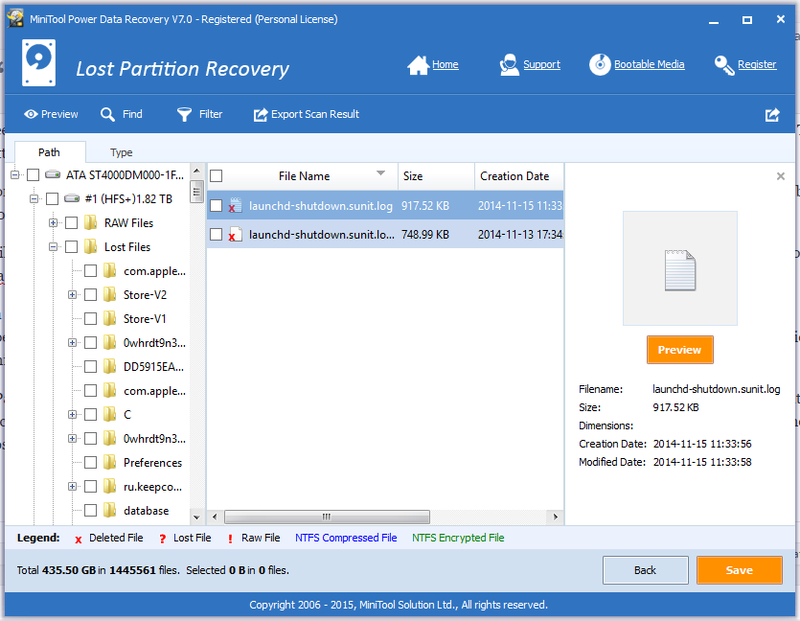 Finally, we have Damaged Partition Recovery, which recovers files from partitions which still exist in the partition table, but are unreadable. The scan is surprisingly faster than Lost Partition Recovery, but still manages to show missing files properly and list them. 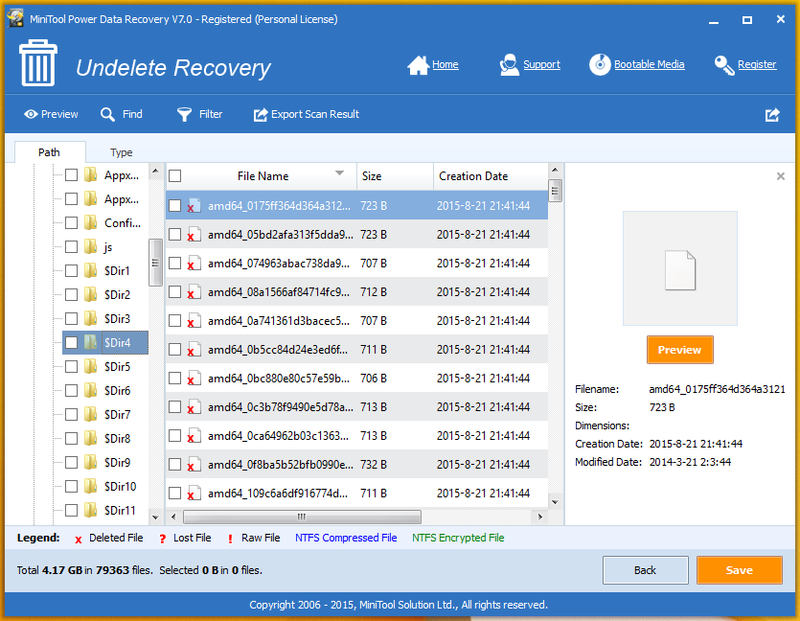 Like the previous options, files can be recovered in a similar manner. Also, the tool has an inbuilt previewer for files. It can read text, display file details in hexadecimal, and if it is an image previewer, it can display an image. 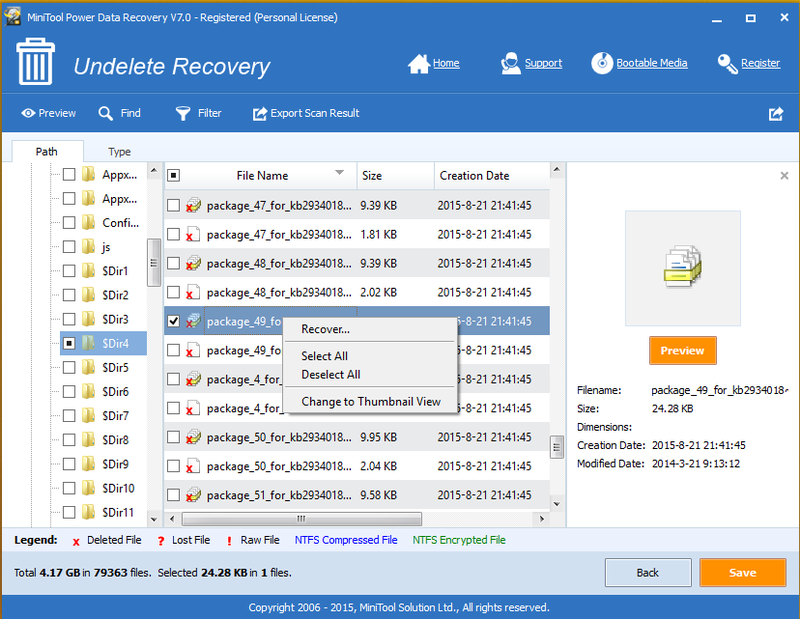 The tools is quite effective in recovering files we’ve tested so far. 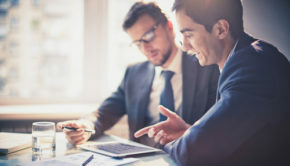 However, your actual mileage can vary, as the percentage of recoverable files depends on how less the data on the affected drive is overwritten. So it is definitely not a substitute to regular backups, but more of an insurance. 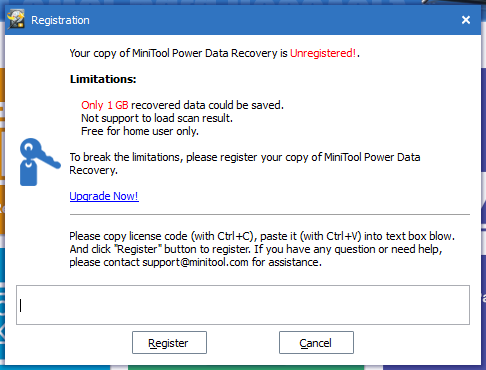 The only issue I found in MiniTool Power Data Recovery is that some of the messages and text strings in the application have typos. It makes the application look less professional. However, it is just a cosmetic distraction and won’t cause issues in functionality. 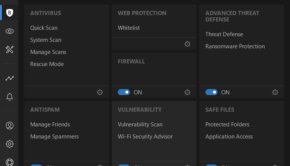 I hope MiniTool Solutions takes this into account and rectifies the problem. MiniTool Power Data Recovery can be downloaded for free from here. 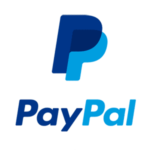 However, for access to all features, you need to purchase a full version license from here. The personal edition is priced at $69, the server edition at $119 and the unlimited edition at $299. 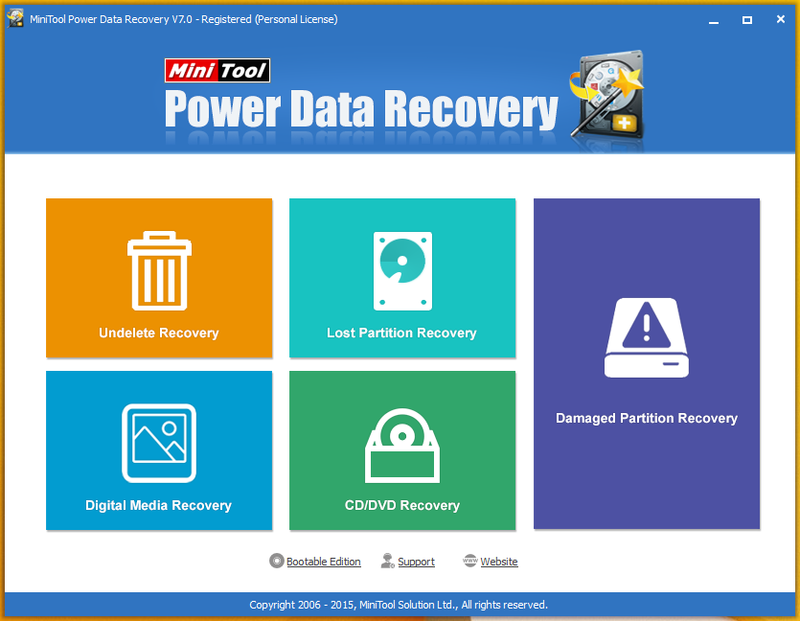 MiniTool Power Data Recovery is an effective tool and has proven to work so far in the tests we’ve performed. 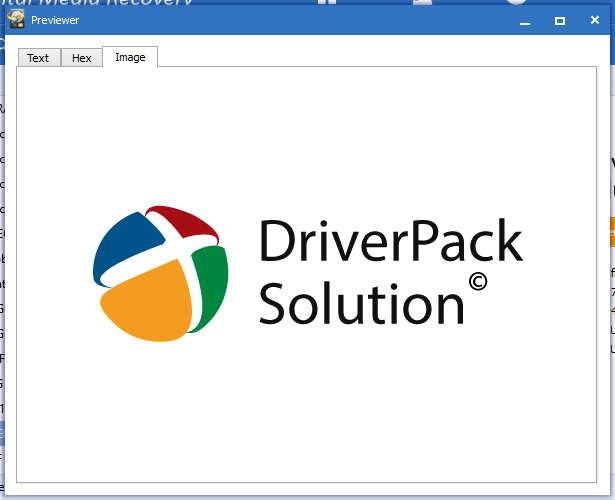 It is a good recovery solution to have for Windows PCs. 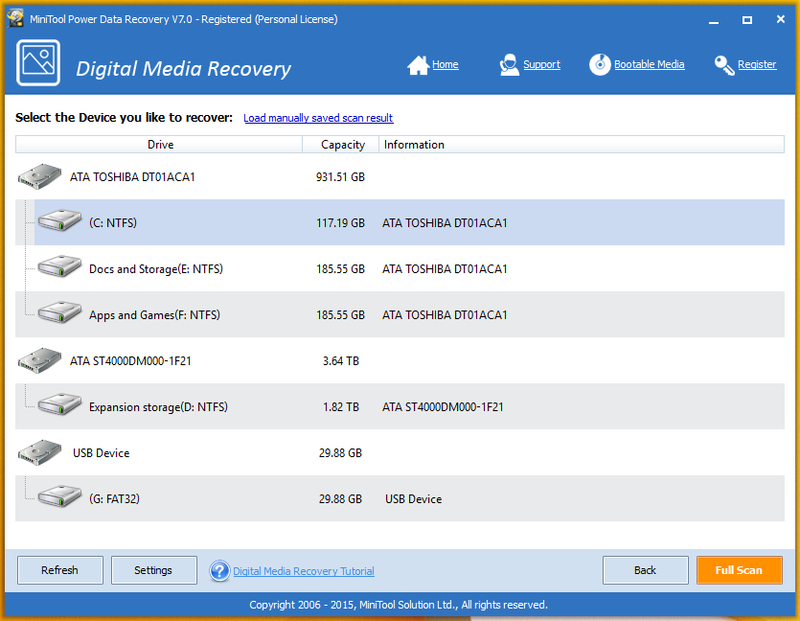 What is your favourite data recovery tool? Let us know in the comments below. 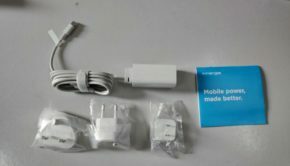 Thank you, was looking for all-in-one tool like this. Does this support EXT4 filesystem ? No, this tool doesn’t support EXT4.